Chairman of Cambridge City Conservative Association for the local and Euro elections. 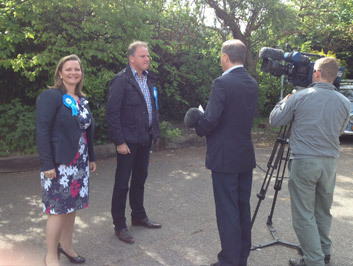 BBC Look East attended to film the campaign and spoke to Kristy. To find out more about what the Conservative Party is achieving for Britain click here.